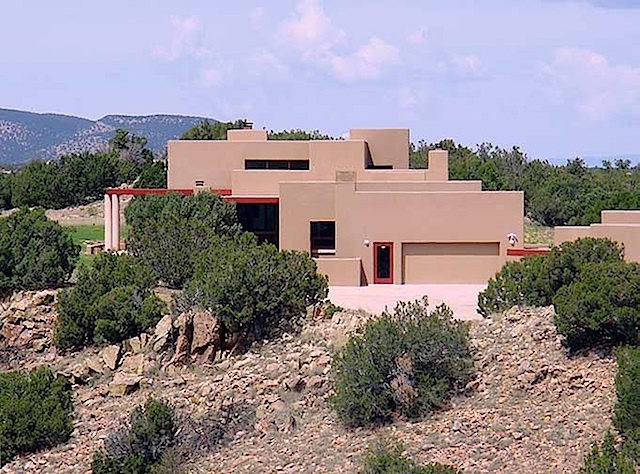 Land & Homes Sandia Park, NM "Defining the Land of Enchantment"
This website is produced by SB Vegas Realty LTD. We are not in any way associated with the developer, Campbell Corporation or any of their subsidiaries. This website merely provides information about San Pedro Creek Estates and San Pedro Overlook that is readily available. We are considered experts on these properties and we do represent many properties within these communities. All information herein is deemed accurate but is not in any way guaranteed. Prices may change at any time.